The wired alarm system being an electronic device can be prone to get damaged and repaired, especially if it is not maintained or checked from time to time. A big fault that might be noticed in the alarm system could be that tamper circuit present on control panel may have gone open circuit. Tampa circuit may comprise of wire loop which runs throughout all passive infrareds, magnetic contacts and shock sensors present in the building. It is a big series loop and would have often gone open circuit, causing internal tamper sound occurring on control panel. As the customer places the user number for stopping sound, although it stops internal sound, it generally leaves LED lit on panel stating tamper and system would not function again until the circuit is closed. What is required is to check all the sensors and to see if lids have been properly closed or not, since in each of them is present micro switch which can be open circuit. 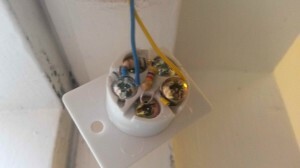 Alternatively, a break in wiring could take place, however, that is termed by experts to be less likely. In case, someone is having real difficult to find open circuit in tamper circuit, it would be possible to have small wiring loop to be placed in panel, thereby bridging tamper circuit terminals. Also, the person would be removing effectively tamper circuit from building devices and wiring in total. The affected and damaged alarm cables are better replaced to ensure better functioning of the alarm system. The only way by which one can find actual open circuit, if it is not any loose lid would be to move around every sensory and have wiring from tamper circuit terminals to be removed physically from the device. Then it is to be checked if open circuit has disappeared. In case, it does not take place in a particular sensor, then there is definitely a faulty micro switch noticed in the device. 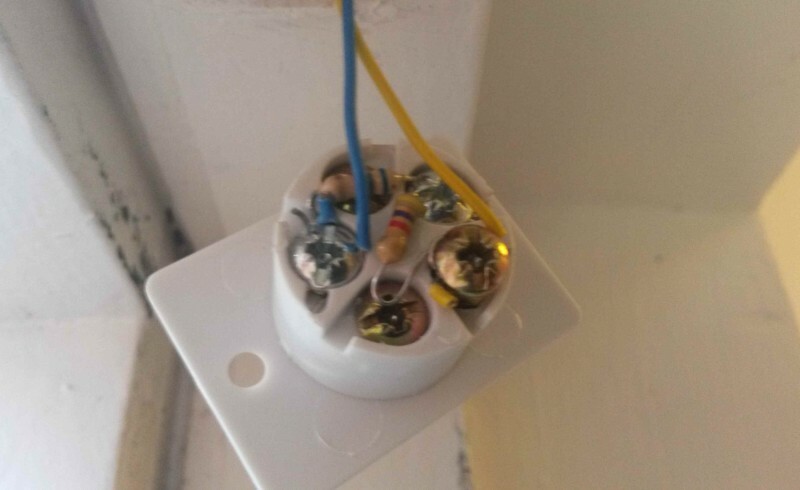 In reality, tamper circuit present on internal wiring is not this important, since it is highly unlikely that intruder is likely to damage the cables. This is because, they are required to be physically present within the premises with the alarm to be in activation for doing so. A better way to ensure that the alarm device is fully functional and all cable related issues are taken care of is to call in Alarm fix professionals, who would repair or replace the cable wires promptly.